The School Nurse toolkit is designed to help school nurses improve the health literacy of children and young people. 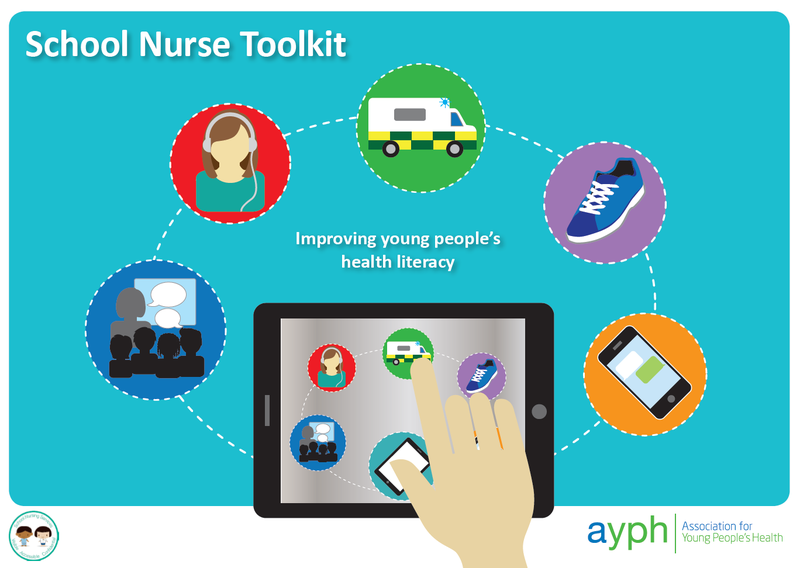 The tools include simple and cost effective methods to improve young people’s health literacy. It also offers in-depth approaches to enable the school nursing team to influence commissioning priorities of both local authorities and schools, and to support improved health literacy for young people across the wider community. This toolkit has been produced by the Association for Young People’s Health with support from Public Health England.